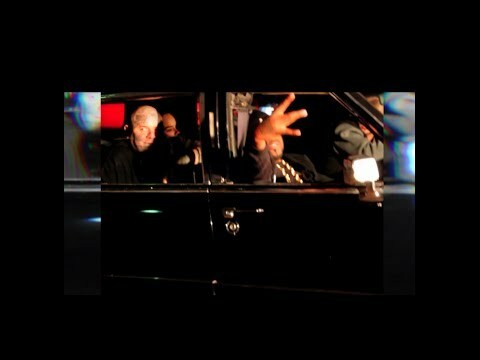 Music video by Crooked I performing Sumthin From Nuthin. The latest release off his latest project Apex Predator. Directed by Eddie Patino.